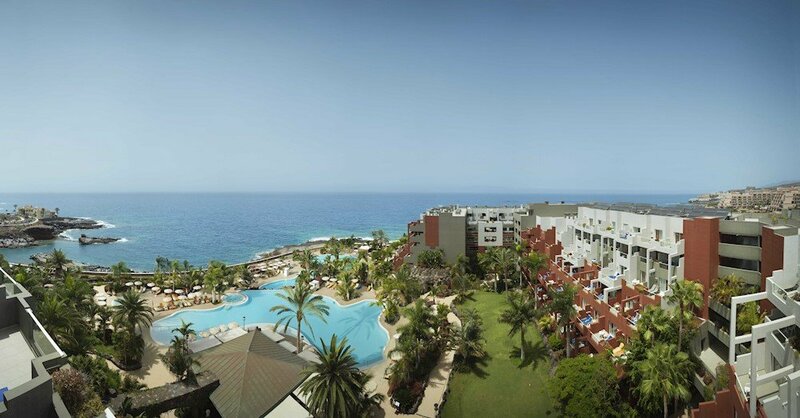 This hotel is located in the heart of Corralejo, right next to the sea and the local beach. Guests will find restaurants, bars, nightspots, links to the public transport network and the sandy beach all within 10 m of the hotel. 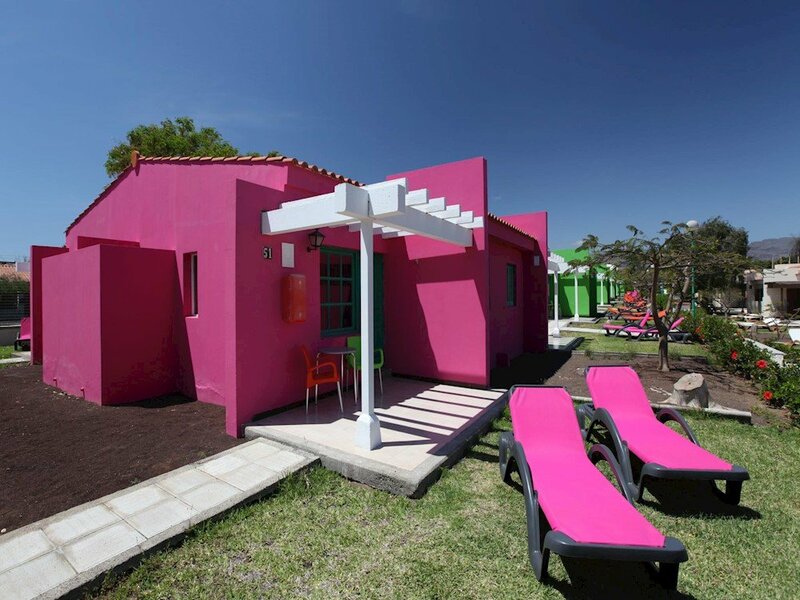 This well-known beach complex was fully renovated in 2008 and is ideal for the independent traveller. Facilities on offer to guests include an auditorium, a games room, conference facilities and Internet access. There is a car park and covered garage parking available for those arriving by car and guests wishing to explore the surrounding area on bicycle will find a cycle hire station at the hotel. 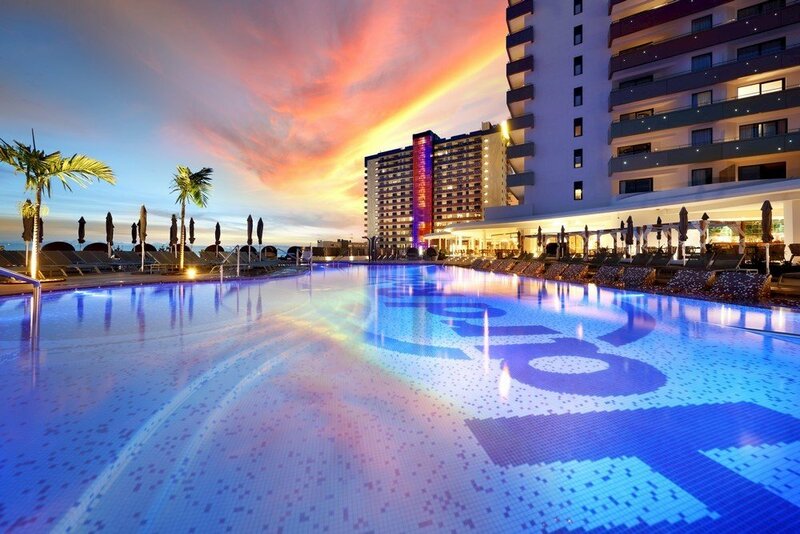 The hotel features a heated swimming pool and a children's pool, where the whole family can enjoy a day of water fun. 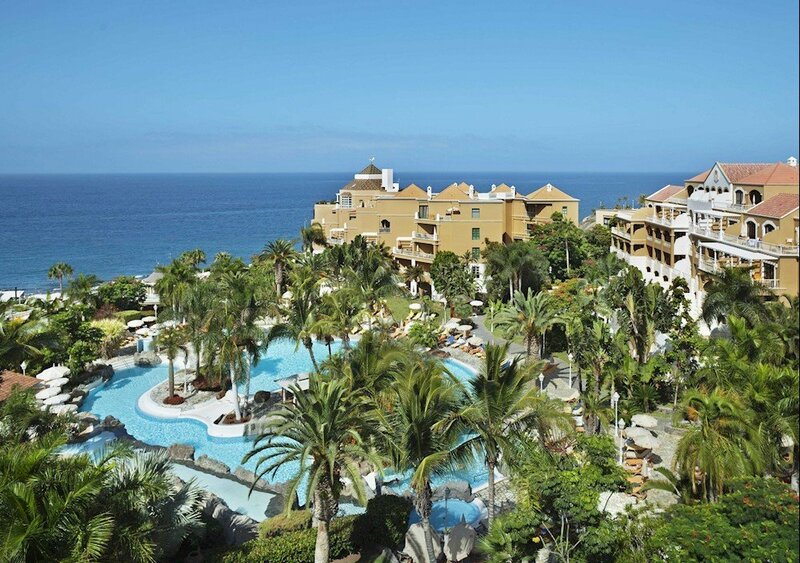 Guests can also relax with a massage or play a game of table tennis, go mountain biking or enjoy a game of billiards. Fallen in love with this place. We could not sleep because of the noise! Not the best experience, but partly booking.com’s fault. Great Value for Money.Superb location. 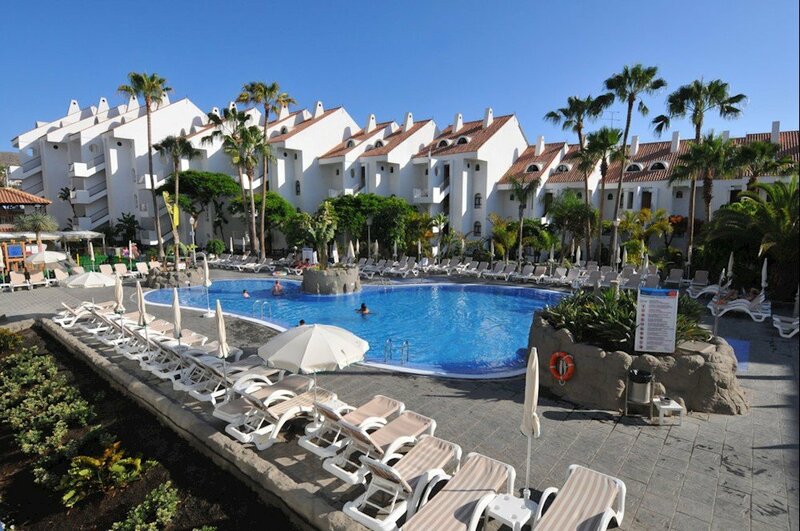 Another great stay at Corralejo Beach Hotel. Great hotel! Excellent value for money! Very nice hotel in great location. We would definitely return there. Disappointing start but got better. Do not go for half board food poor. Right in the centre of everything but a bit lacking in character. Not worth the 4 stars it's rated! Room not ideal food and location great! Perfect Location, Wheelchair Friendly Too! Good location better without the roadworks. No air con working and hotel staff don't care! Good trip in good nhotel. Ok hotel in good location. Second stay of the year. All rooms are the same?????????? Good hotel. Loved the breakfast with omelett! Great First Stay - Will Be Back! A hotel destination that got 10 out of 10 from me! Delightful Hotel in the perfect location. The BEST Half Board on the Island! Woo woo super handy/clean/staff and location...don't tell everyone! 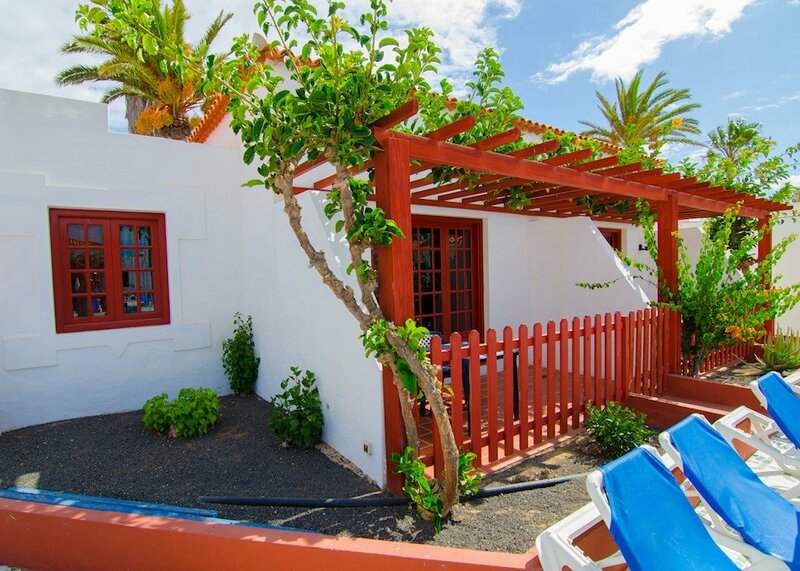 Great accommodation in the centre of Corralejo.